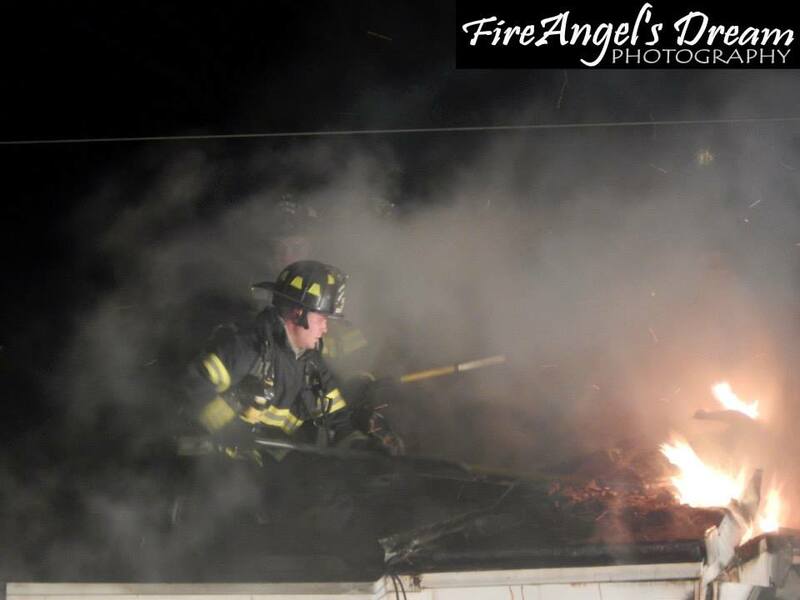 A look back at incidents from the PFD during the month of April. 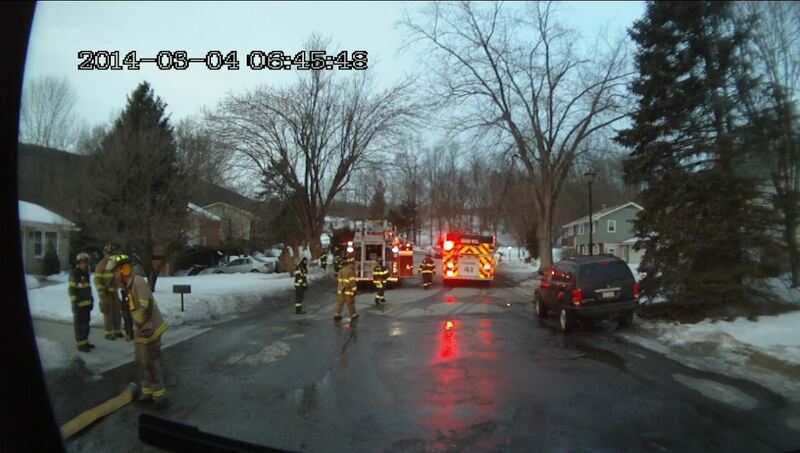 Submitted by Mike Glore. 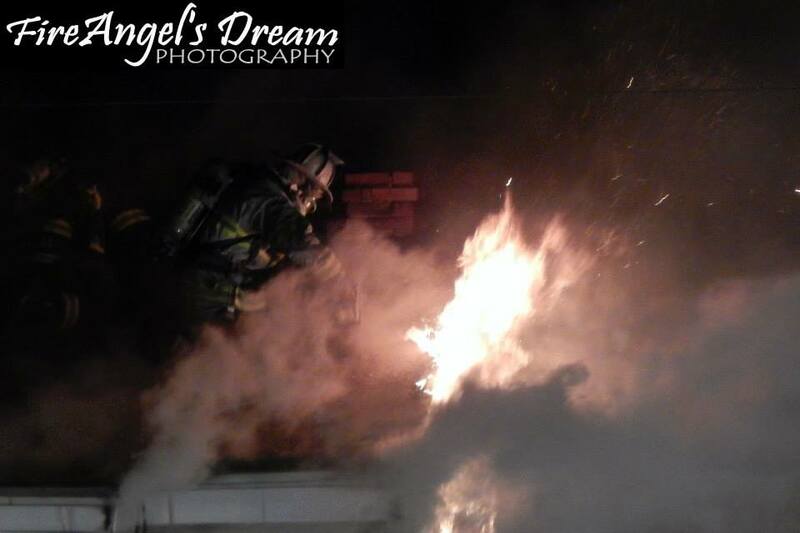 Description: PD arrived first on scene and advised of smoke coming from the roof. 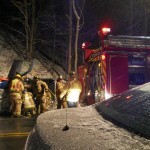 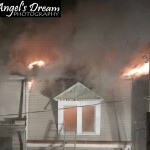 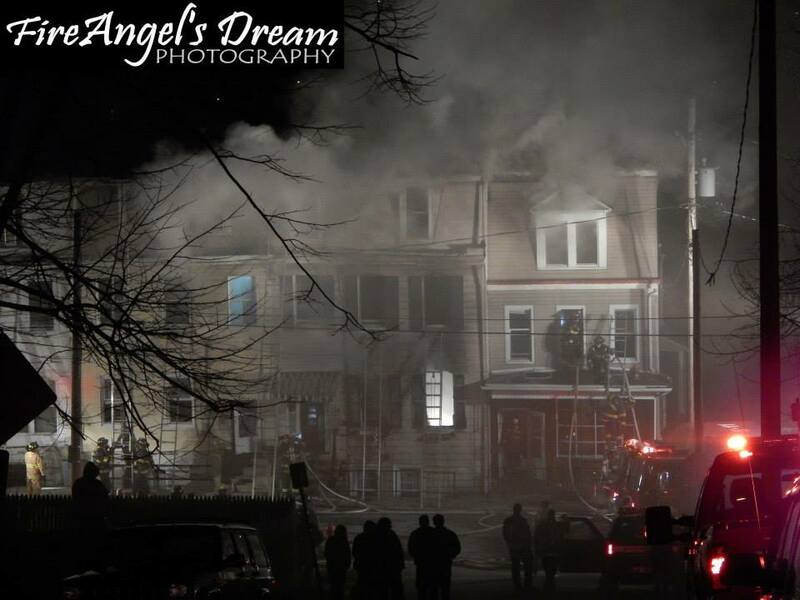 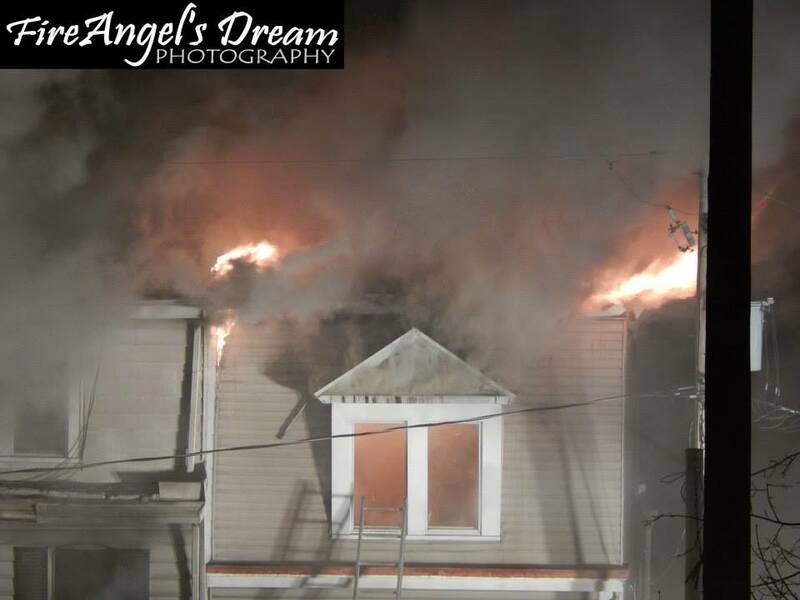 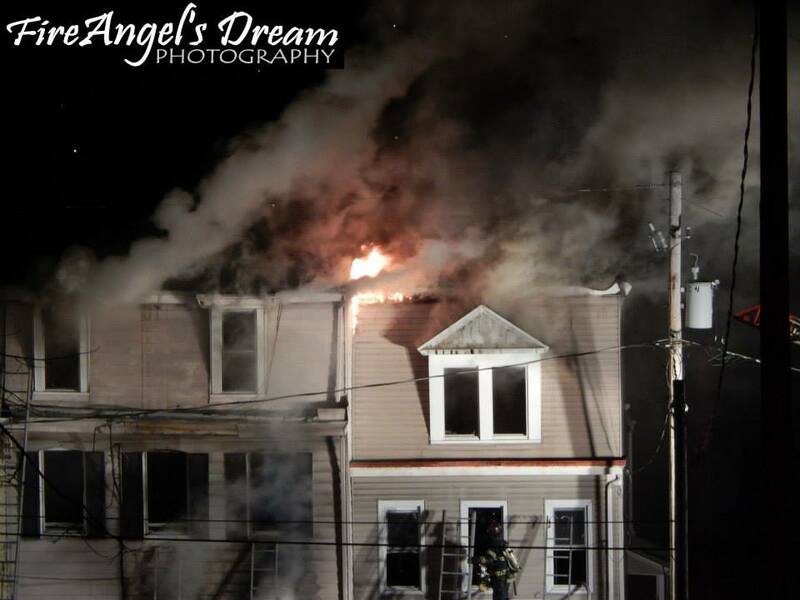 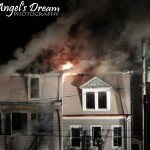 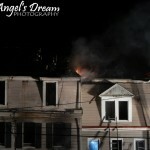 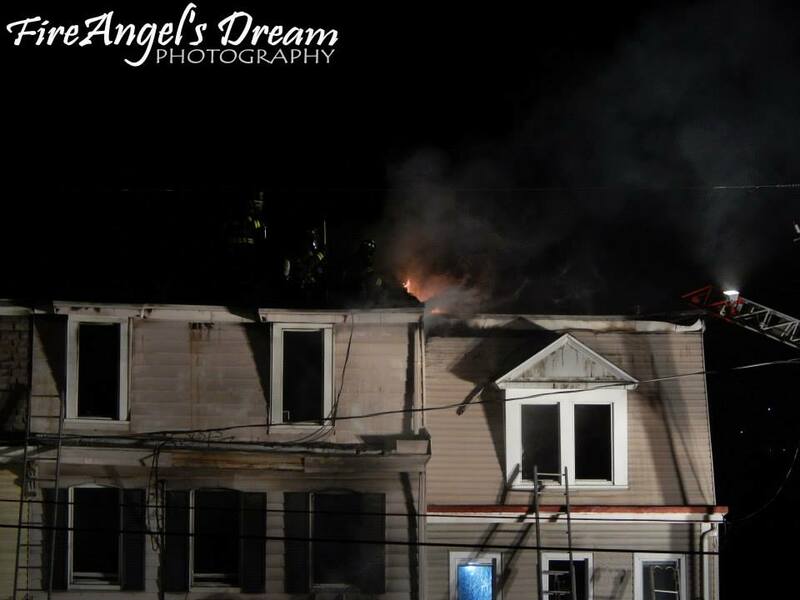 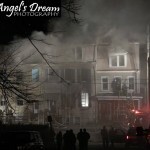 When P-5 arrived on scene, he confirmed a working fire in the attic and had the Schuylkill Haven RIT team dispatched. 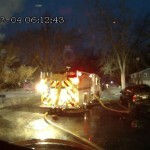 L-51 was first on scene and placed a 1-3/4” attack line in service and began to knock down the fire. 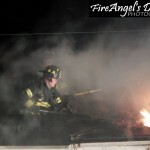 Crews had to pull down the ceilings in order to get access to the fire as the attic crawlspace opening was too small. 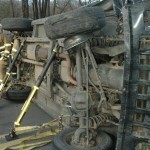 In-Service Time: Approximately 1 hr 15 min. 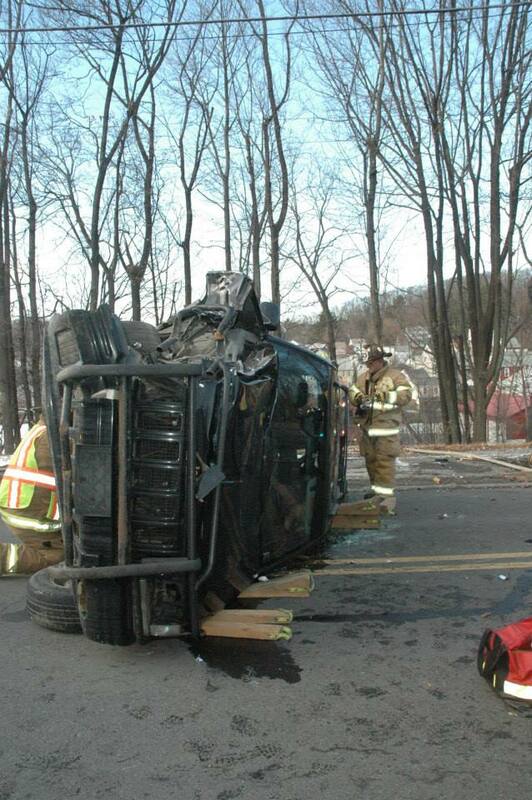 A look back at incidents from the PFD during the month of March. 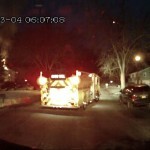 Submitted by Mike Glore. 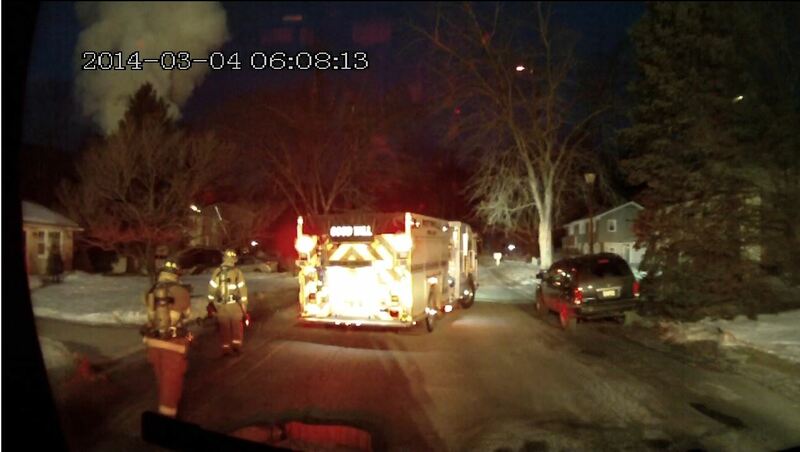 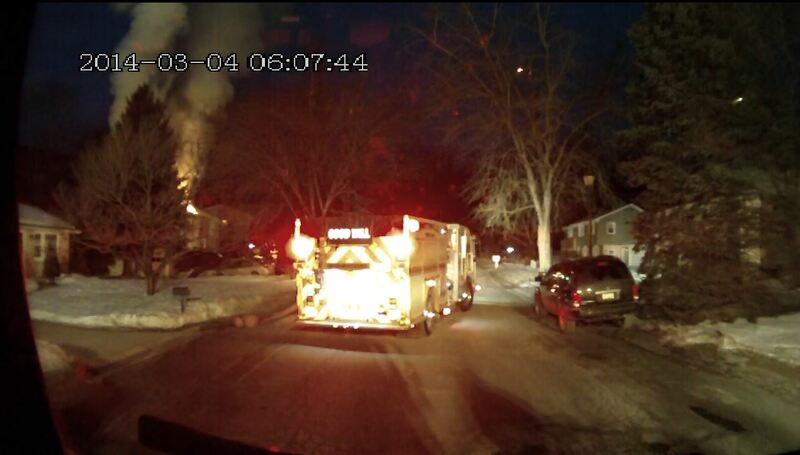 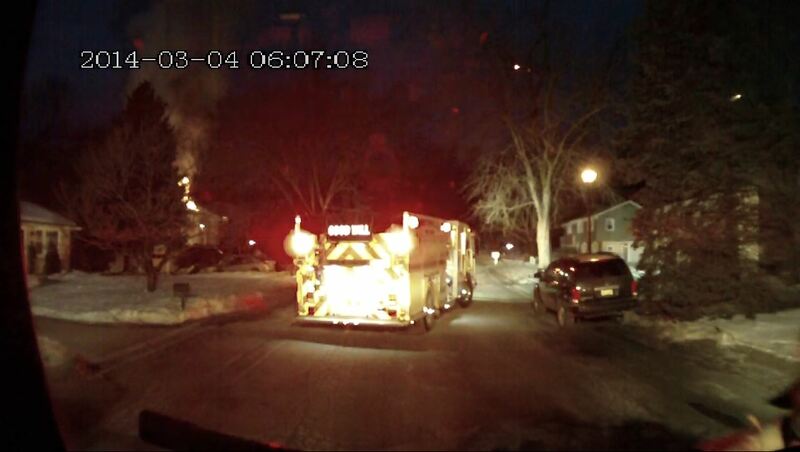 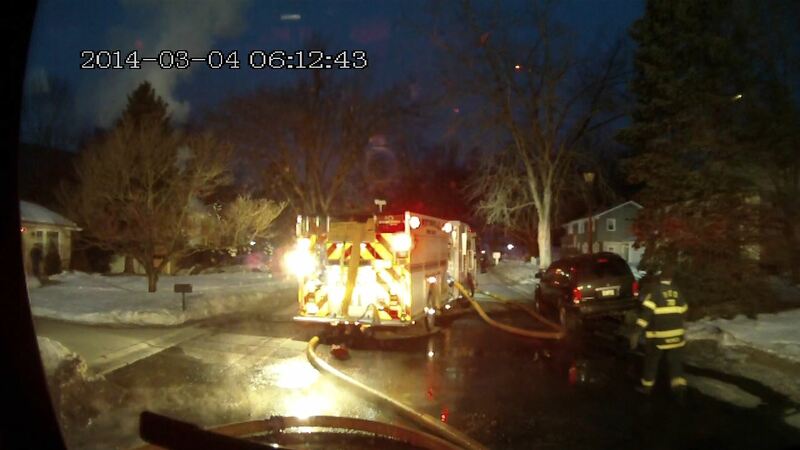 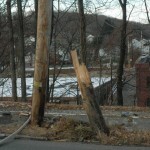 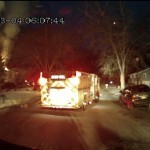 A look back at incidents from the PFD during the month of February. 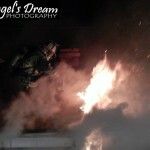 Submitted by Mike Glore. 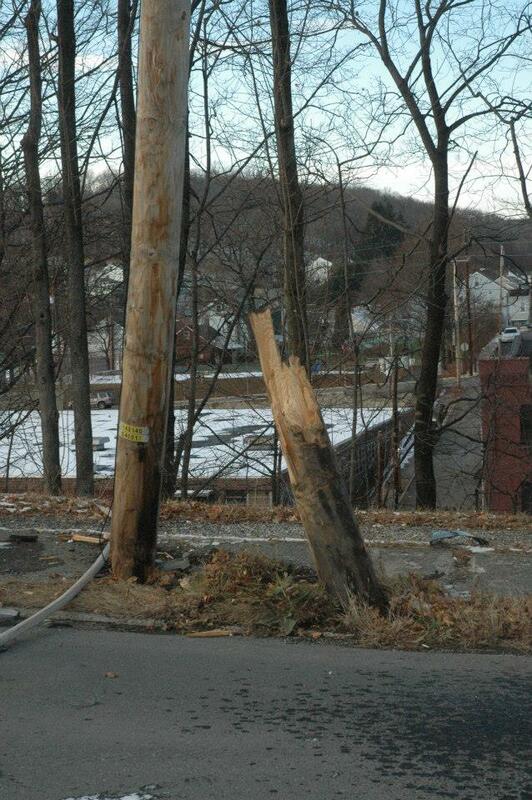 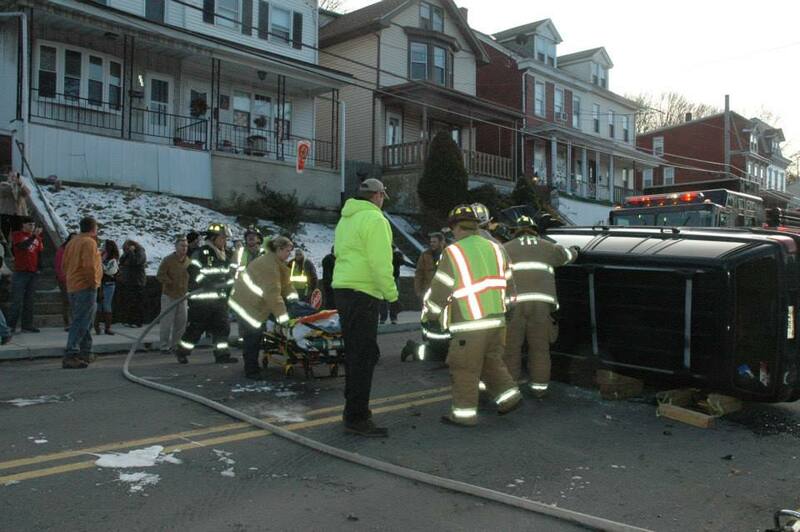 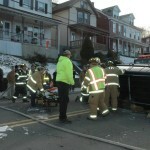 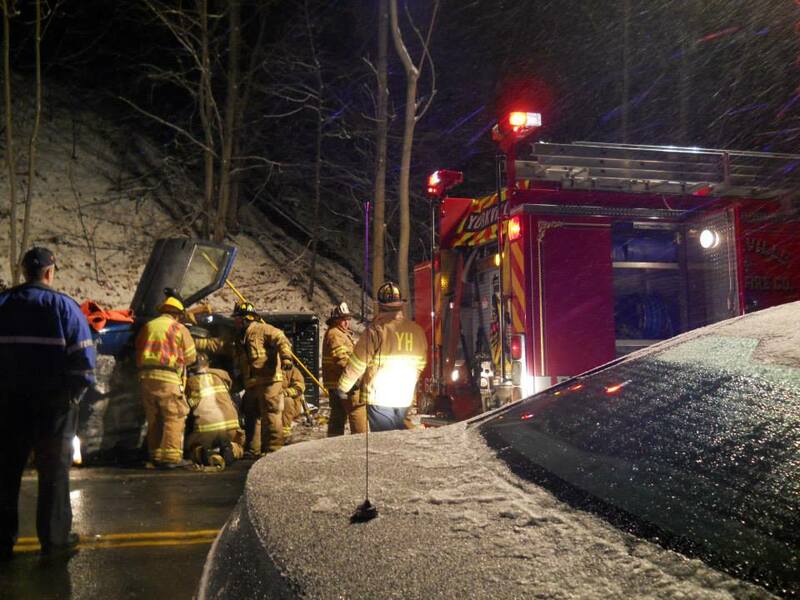 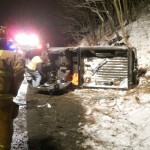 A look back at incidents from the PFD during the month of January. 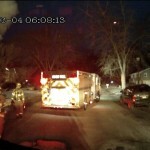 Submitted by Mike Glore. 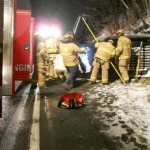 Description: Arriving units found a single vehicle on its side and a broken utility pole. 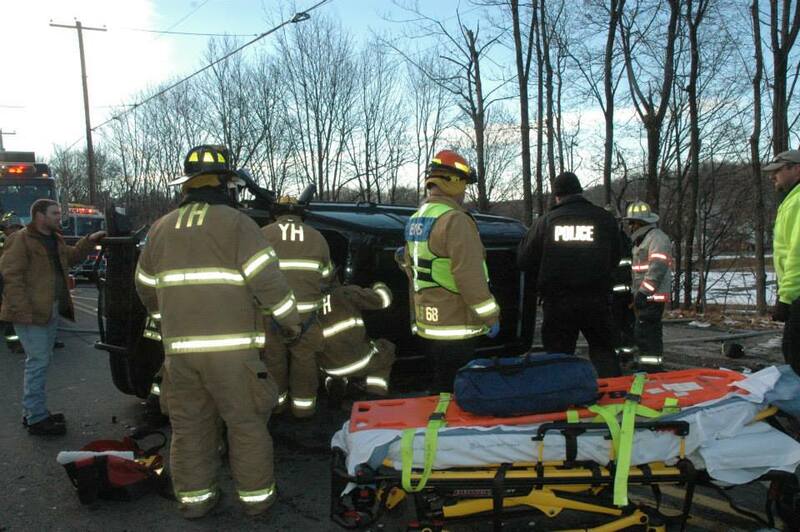 Crews stabilized the vehicle and extricated the patient. 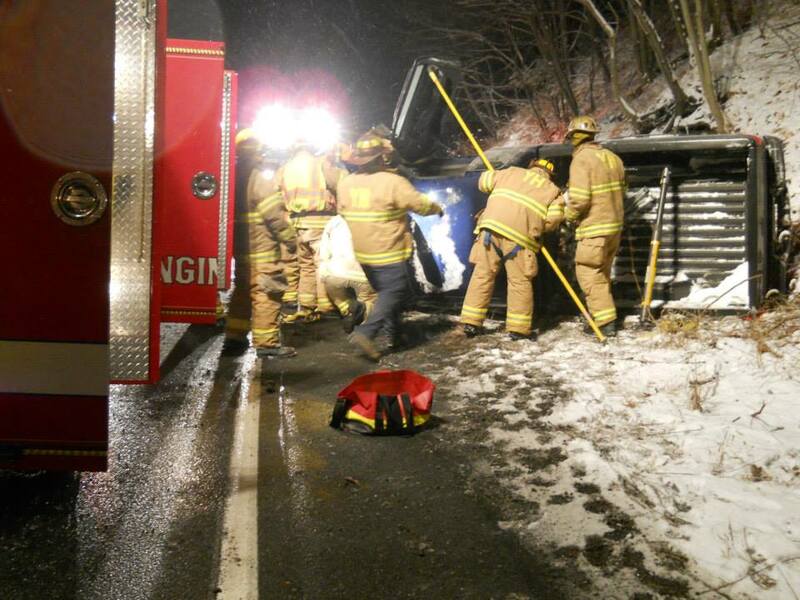 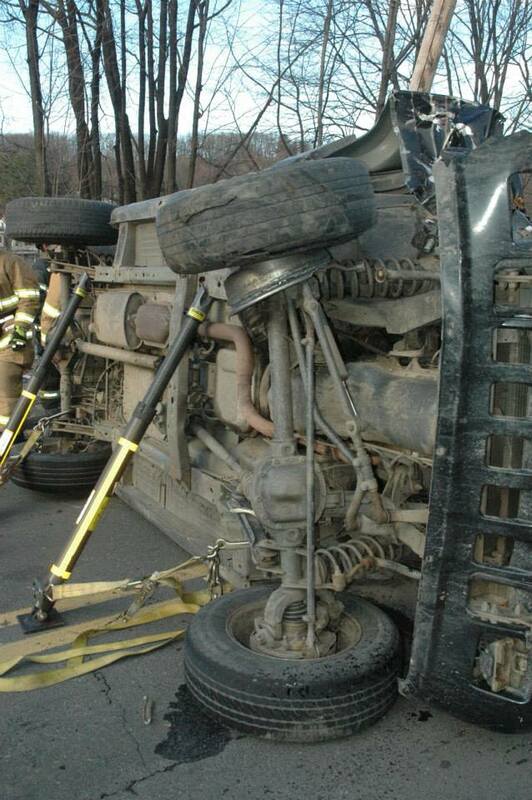 Description: Arriving units found a single vehicle on its side. 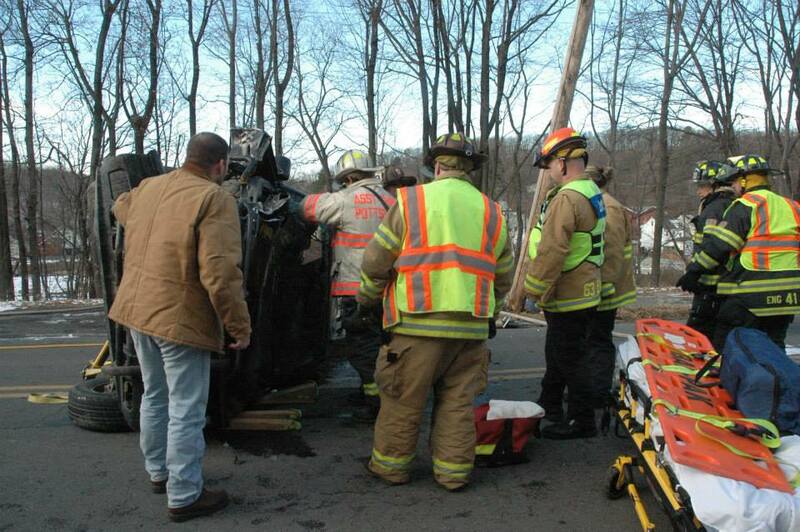 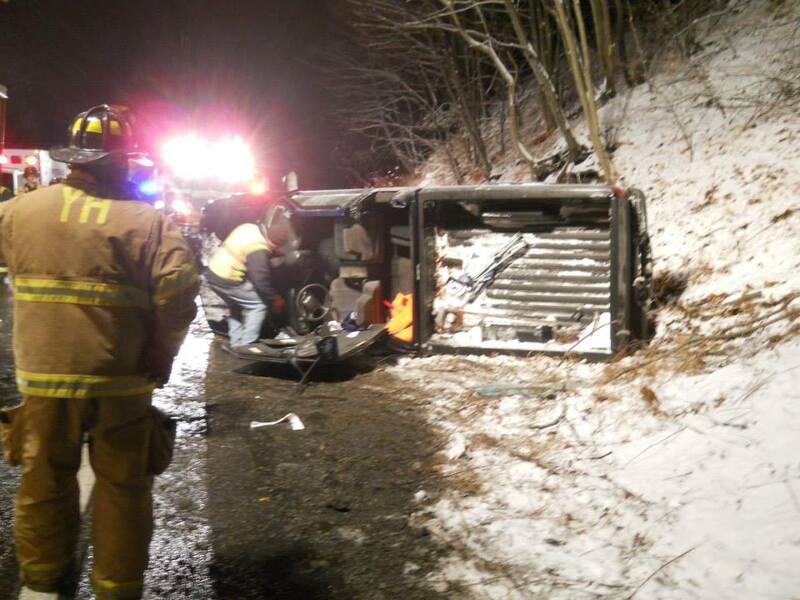 Crews stabilized the vehicle and extricated the patient. 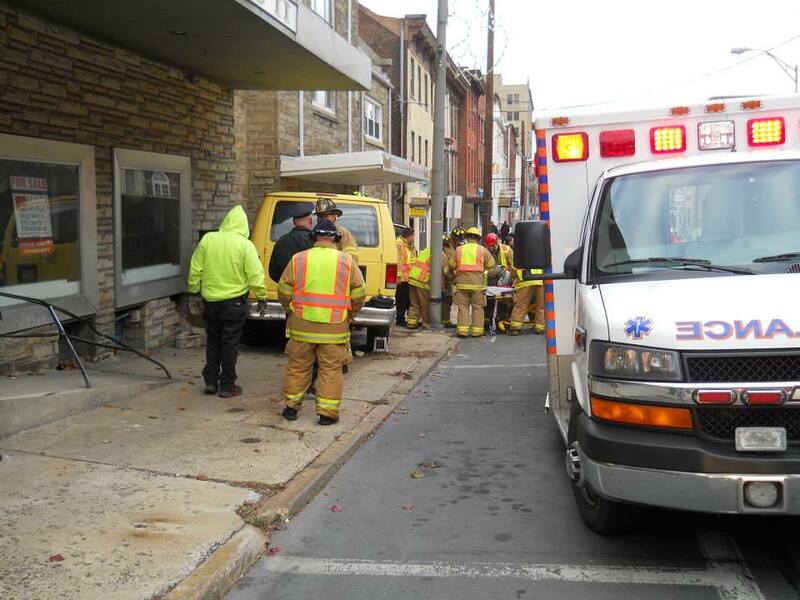 A look back at incidents from the PFD during the month of November. 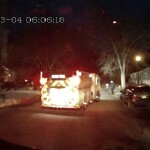 Submitted by Mike Glore. 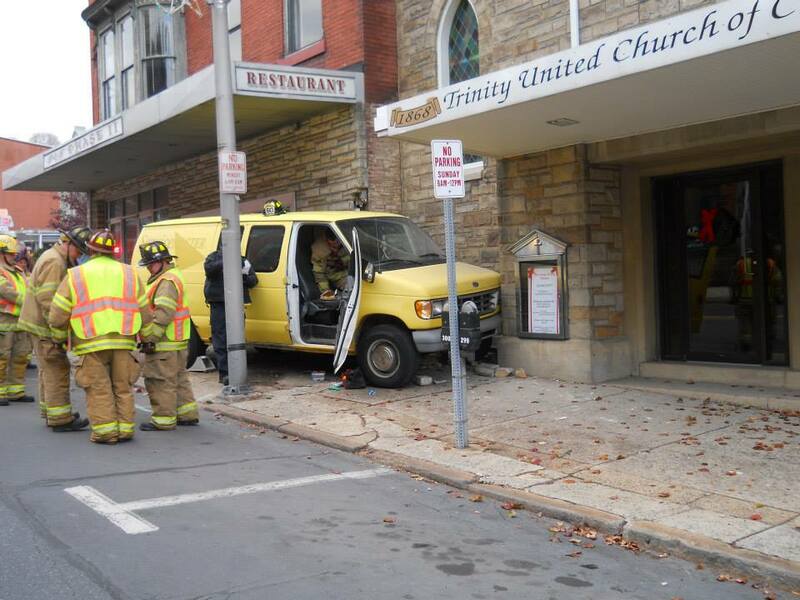 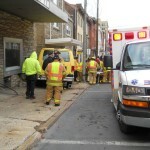 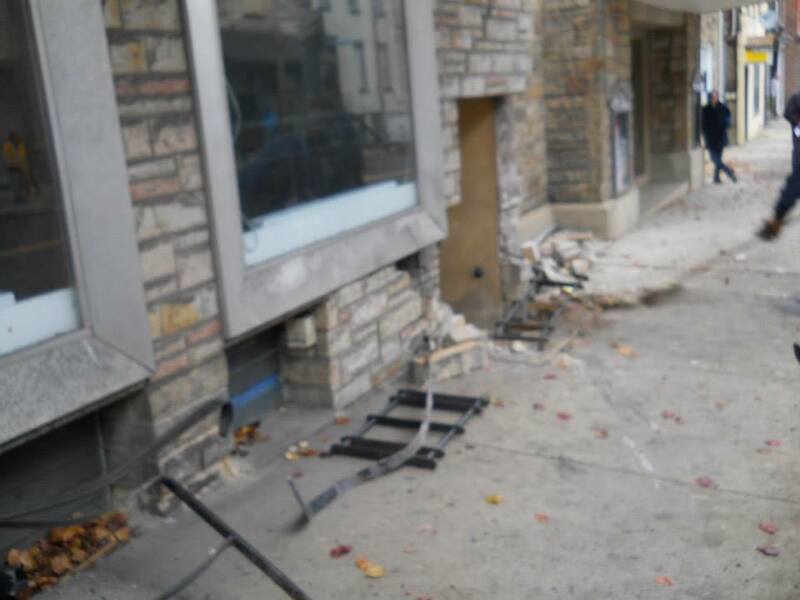 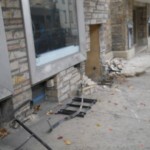 Description: Arriving units found a single vehicle MVA where a van struck a parking meter and two buildings. 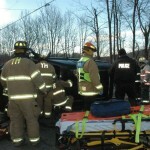 Crews assisted EMS with patient care and traffic control.